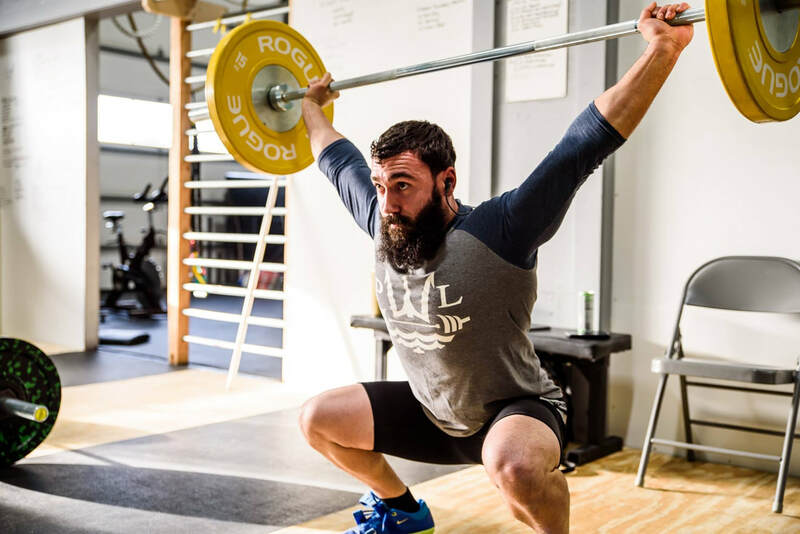 The club is run by Anthony Oteri who is a USA Weightlifting Level 1 and CrossFit Level 1 Coach. For additional information please contact anthonyoteri.cf@gmail.com. Monday, Wednesday and Thursday evenings, 5:15 PM to 6:45 PM. Classes are about 1.5 hours long.